Hello there! Sorry for the fact I haven’t been posting for a while, but I was on a holiday! So, here comes a two-weeks-diary! 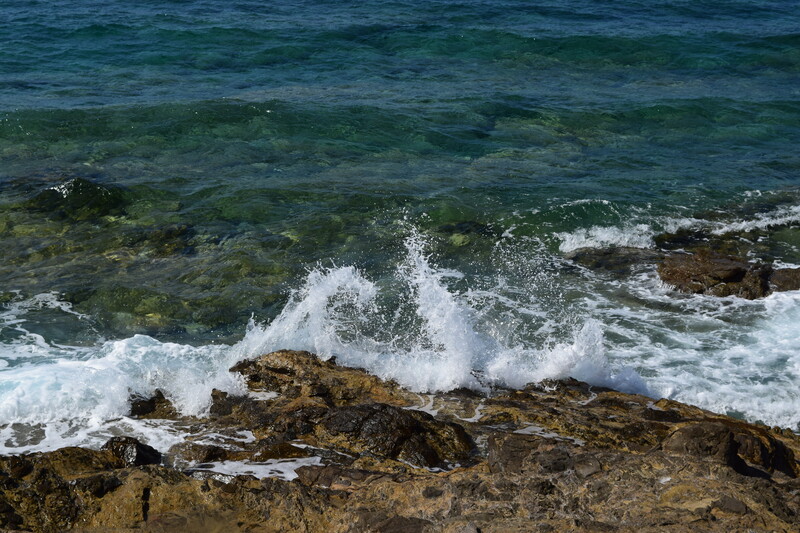 I was on holiday in Crete and I had the most wonderful time on that beautiful island. It was so amazing. 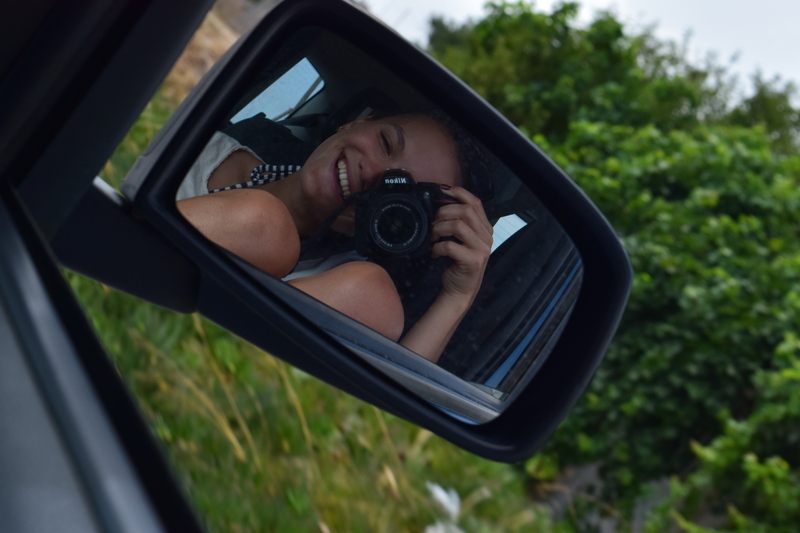 I did a lot of things and there were such beautiful places to take pictures and to relax. It feels kind of sad to be back in Amsterdam again… Well, let’s start at the beginning. We had to catch our flight around 6.20 am, so I had to wake up around 3 o’clock and that was so horrible. And also because of the fact that I’m a little afraid of flying, it was even worse to wake up that early and to be so stressed about the fear of dying and stuff. 😉 I’m not a real hero when it comes to flying. It was a three and a half hour flight, so it wasn’t really long, lucky for me! When we arrived we had a transfer to our hotel and we immediately grabbed our bikini’s and jumped in the water. The weather was so hot! We had such a lovely apartment: everywhere you looked you saw the most beautiful flowers and the smell of the flowers was amazing. The following days we did lots of things. We stayed in Mirtos, a little village, close to Irapetra. Irapetra is not very special, but it’s nice to see it once and have dinner there or go shopping. 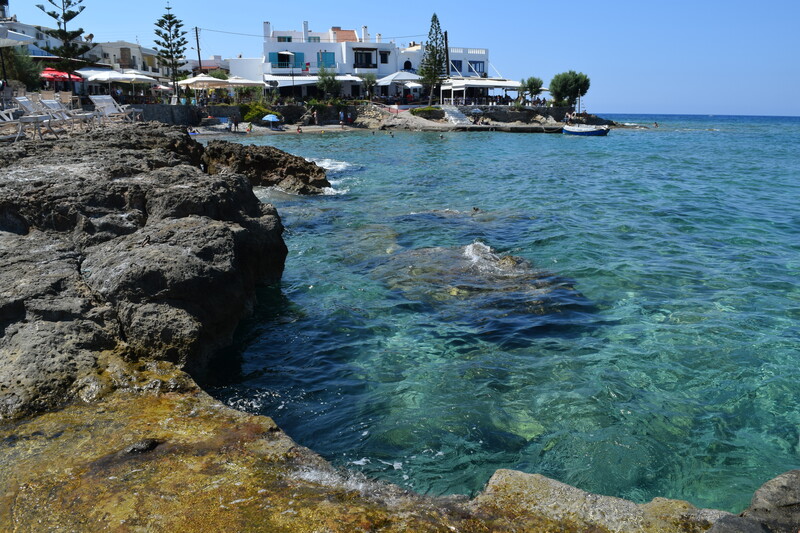 Mirtos is kind of an idyllic village with a very nice beach and delicious food. The water is so clear, it’s the perfect place to dive and to enjoy the blue sea. 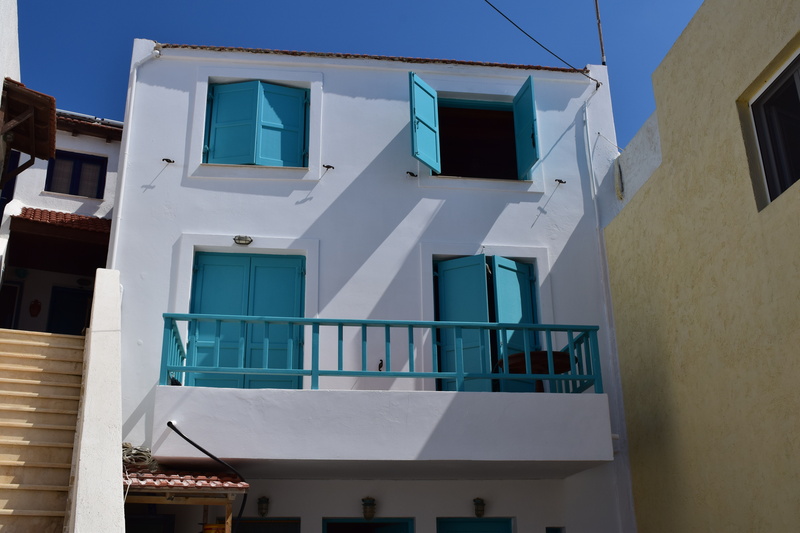 In Mirtos you’ll find all the cute white houses with the blue doors, just like the pictures of the Greek islands. About the delicious food, it was crazy. Everywhere we’ve eaten it was nice. I think that’s because of the fact it’s not a touristic place, so they really cook their authentic food. Mousaka or juvetsi, sort of greek lasagne and juvetsi is greek pasta bolognese, but way more delicious than bolognese. Because they use cumin, everything has a very typical taste. Very nice! If you ever go to Crete, you have to visit Mochlos. 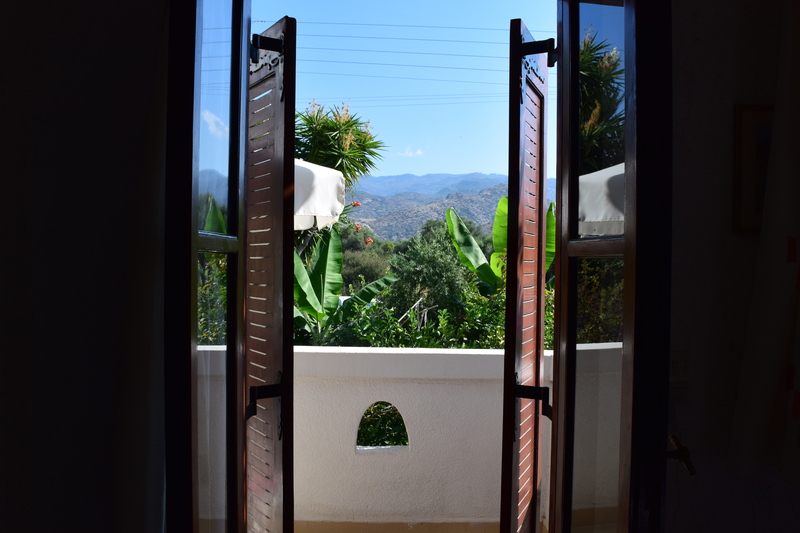 It is exactly like the pictures of Greece: white houses with blue doors, azure blue sea and palm trees. A little romantic village without a lot of tourism. It has small beaches and lots of rocks around it. I loved it. Also Agios Nikolaos is a nice city. It’s way more touristic than Mochlos or Mirtos. It has a circular lake and the lake side is lined with cafes and restaurants. Very cozy! You’ll find all kinds of shops there and you can buy souvenirs and stuff. There was one really surprising experience: very exclusive fur shops, open in summer while it’s 32 degrees celsius outside. It was crazy. Also because of the fact that it was summer, but also because you’ll never find those shops in The Netherlands. Fur is totally not done here, according to our standards. Fascinating. 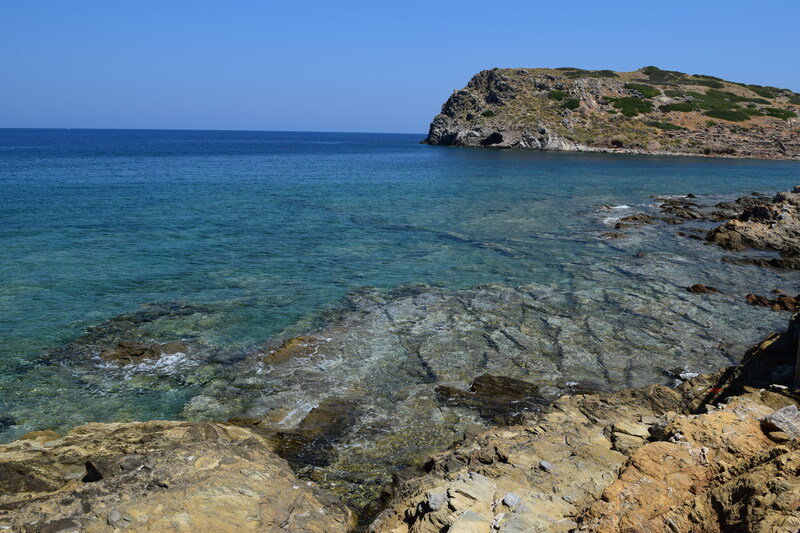 Nearby Agios Nikolaos I found also very nice beaches. 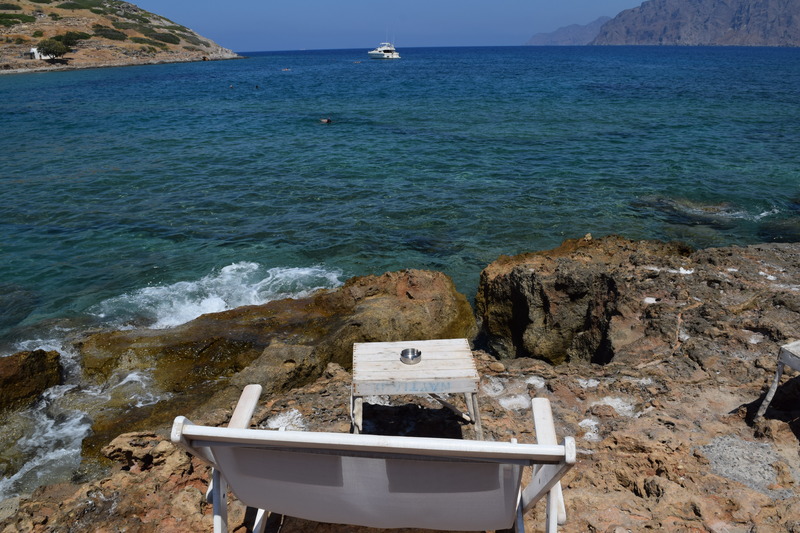 On our way to Agios Nikolaos we just stopped at some places we liked and settled down. 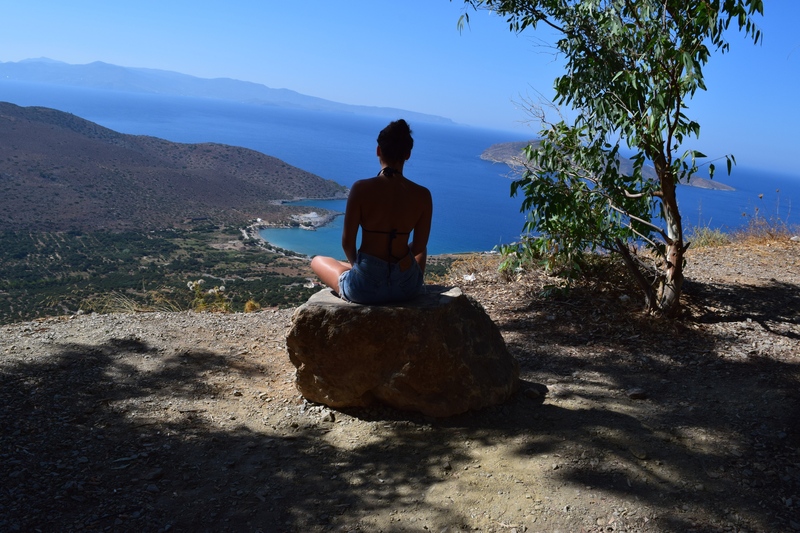 Crete is seriously the perfect island to explore things by yourself. Just drive somewhere your heart leads you to and you’ll find there a lovely little (private) beach or a cute little village. We did that lots of times and we found a million cute little places and remote beaches. Thanks for visiting my blog! Here you can find all about fashion, beauty, traveling and more. I'll share all the things you can find in MyStyleSuitcase with you! Hope you all like my page! You can also find me on Instagram, Twitter, Facebook, Periscope and Pinterest.